Annabelle Forrester has only ever loved one man-Rand Dumbarton. 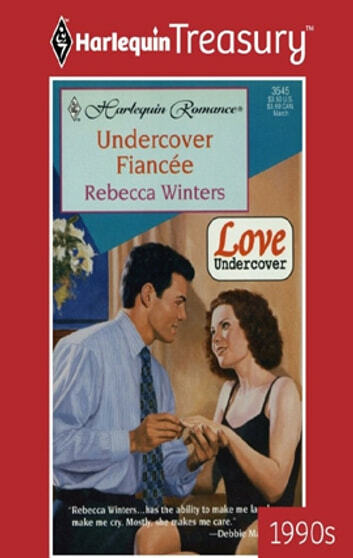 The gorgeous tycoon had swept her off her feet and proposed marriage. But their whirlwind courtship had ended bitterly. Annabelle had been unable to forgive him for trying to make her choose between him and her job. The pint-size private eye is, however, shocked when her latest client turns out to be none other than Rand Dumbarton. It seems to Annabelle a cruel twist of fate that the man who couldn't accept her occupation now needs her help. But does Rand want her for business-or as his bride?